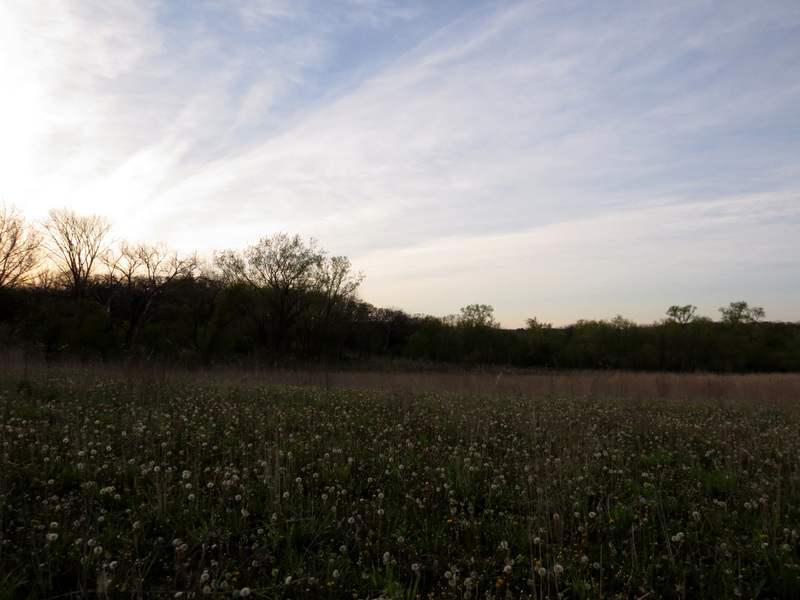 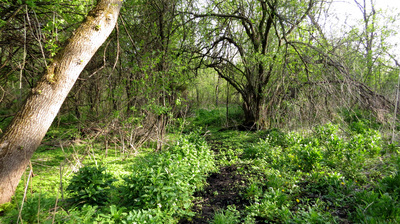 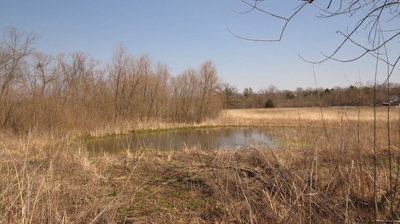 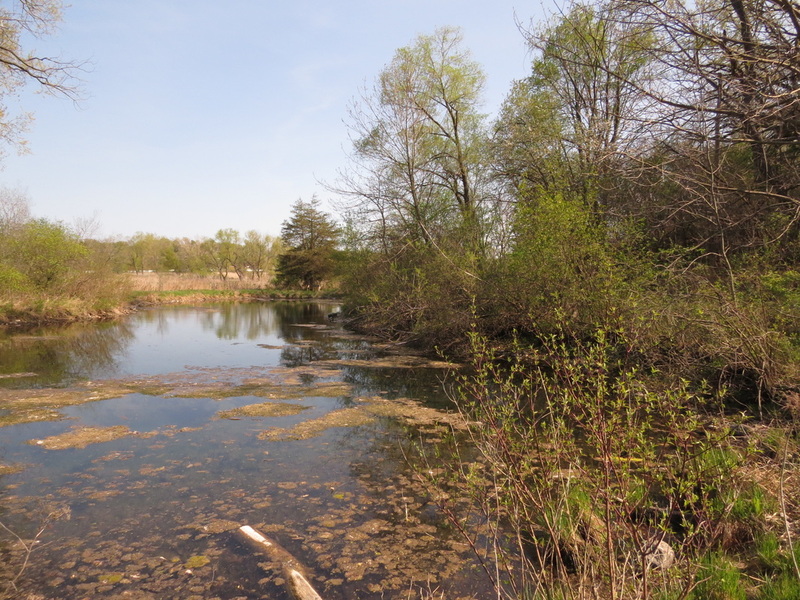 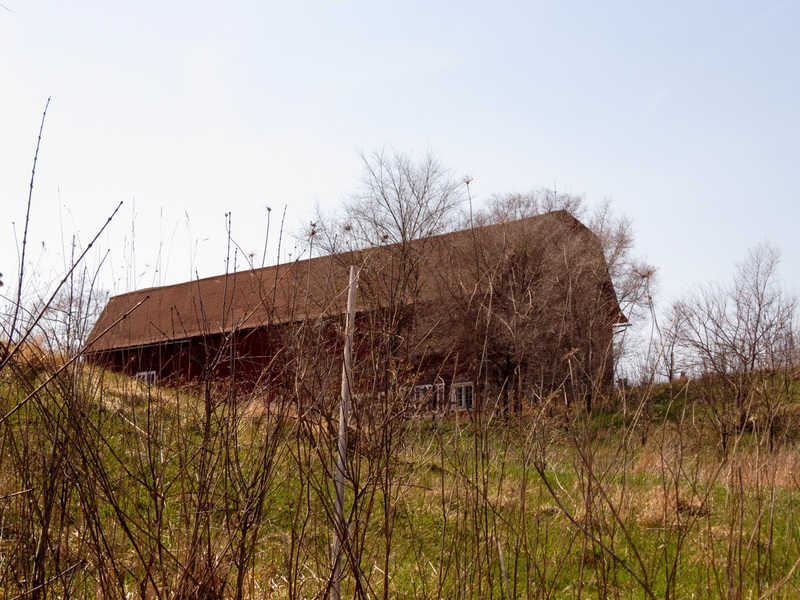 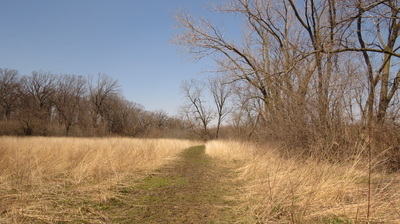 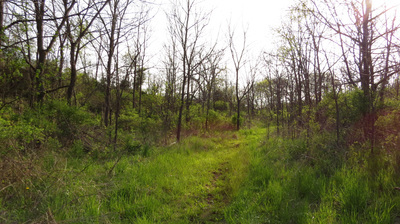 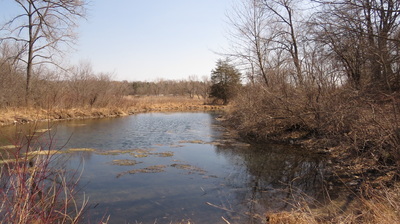 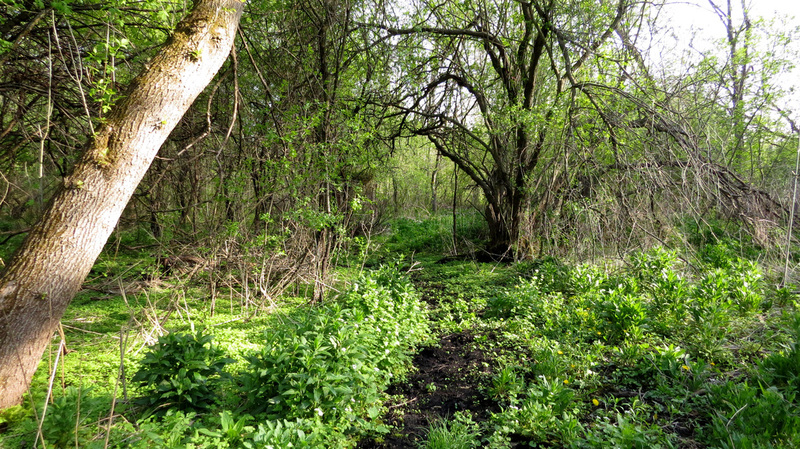 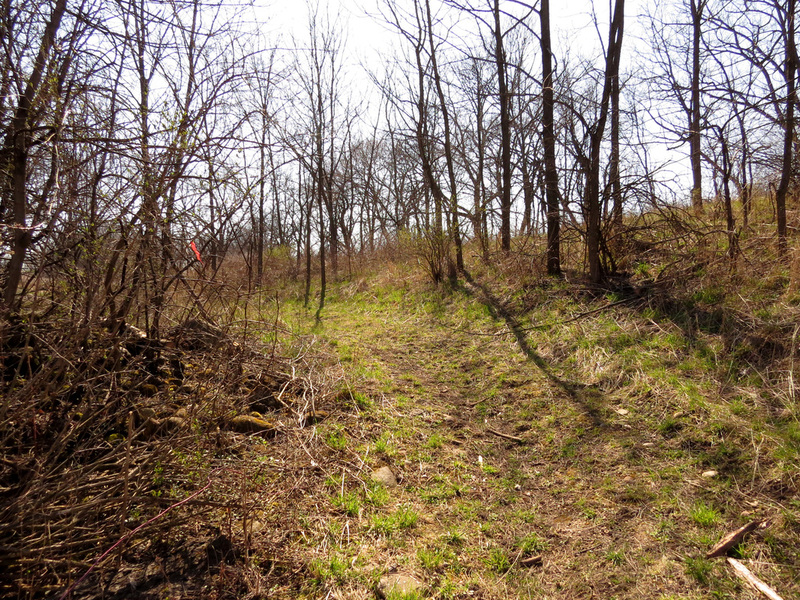 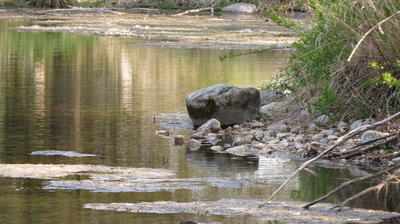 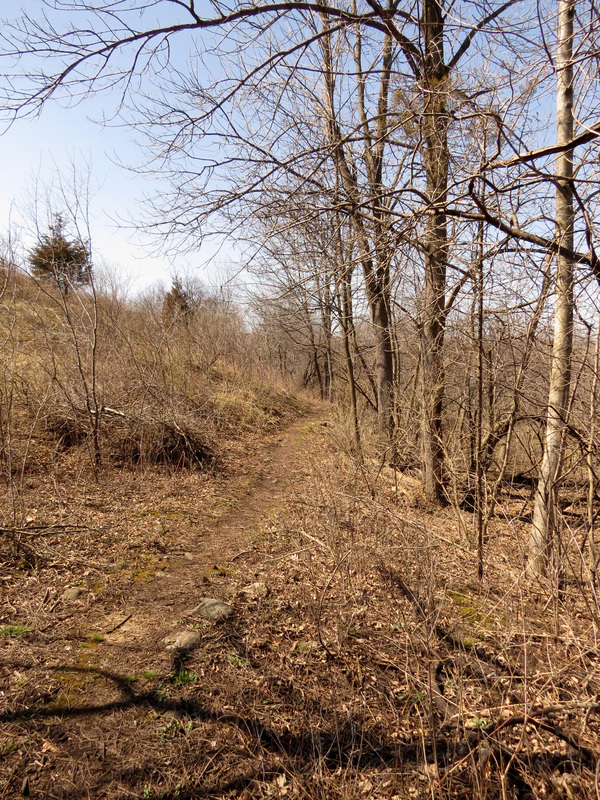 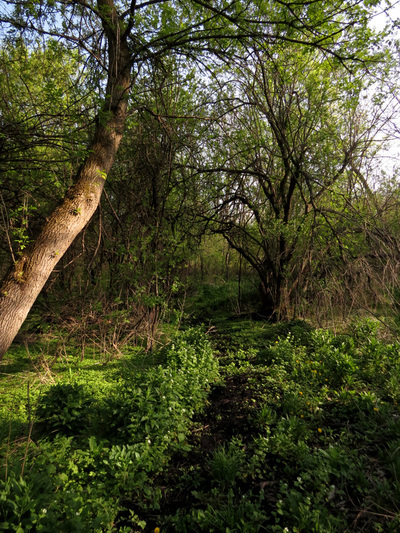 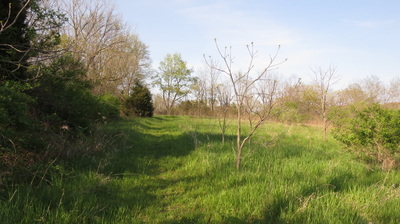 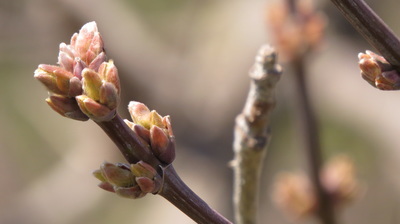 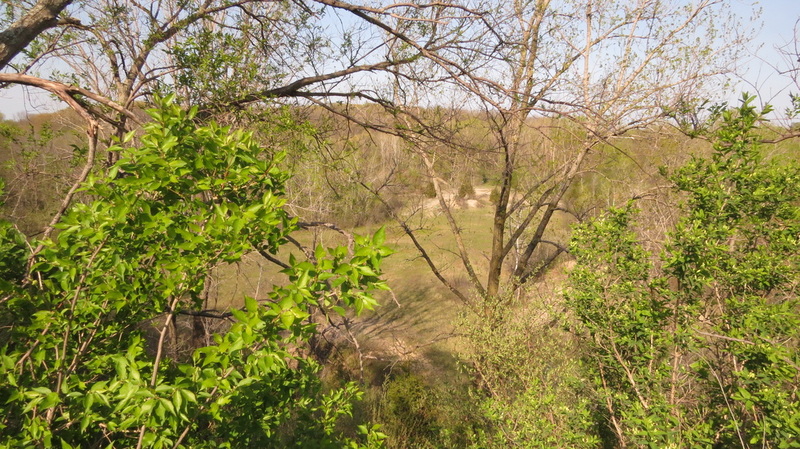 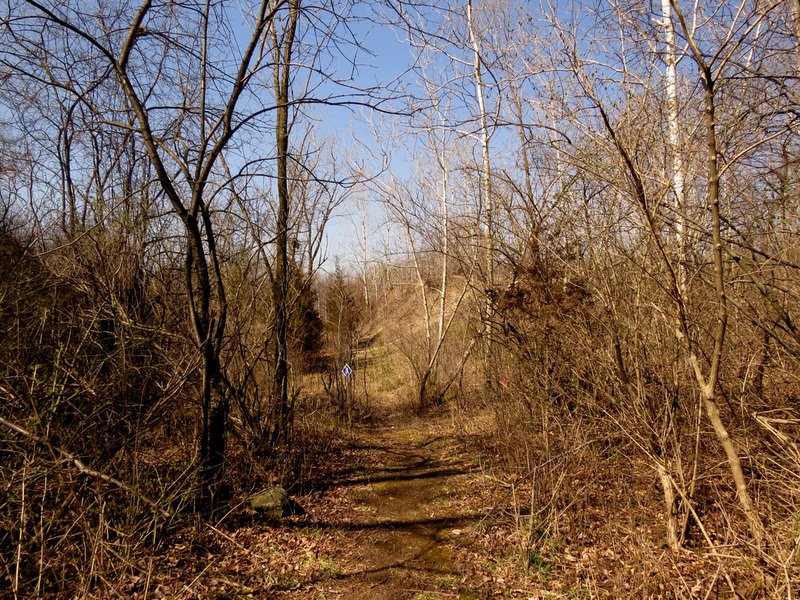 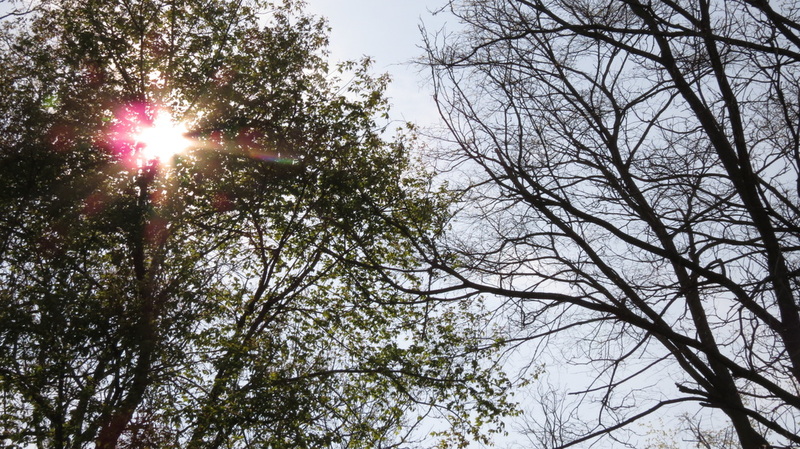 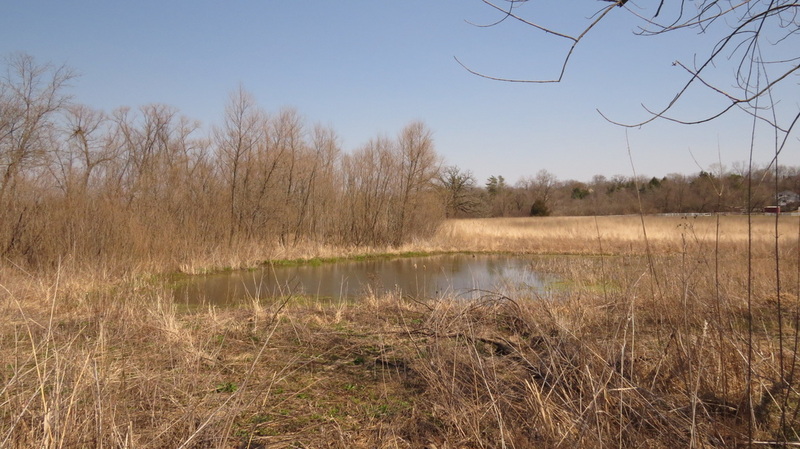 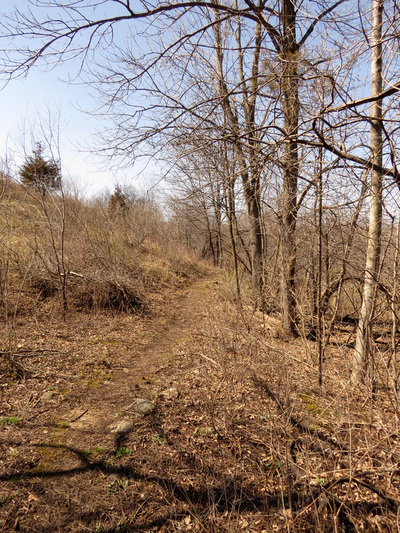 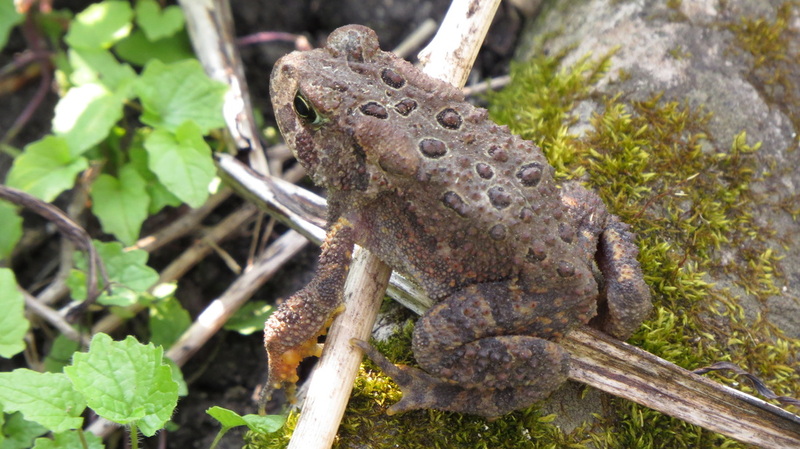 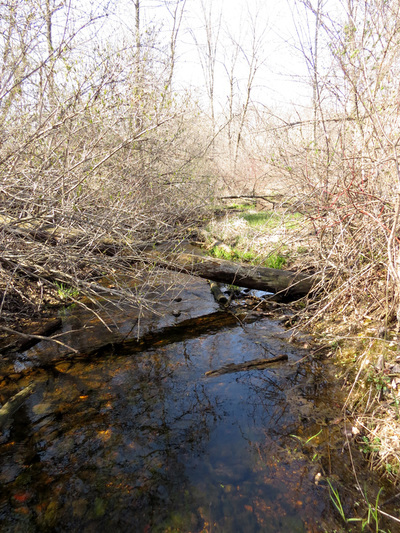 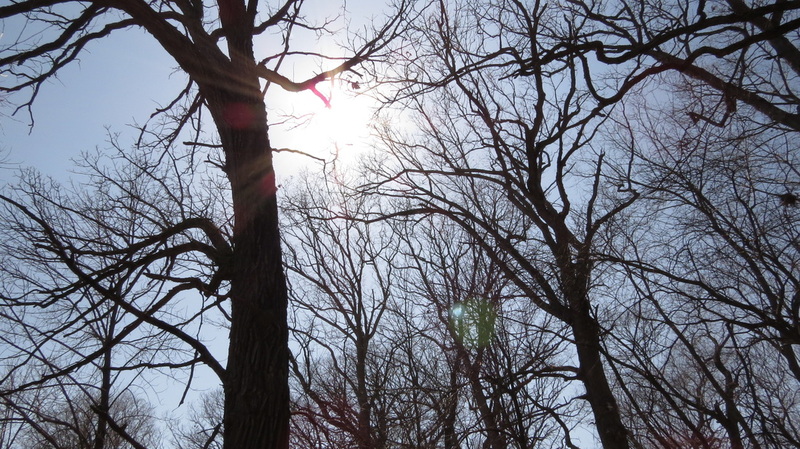 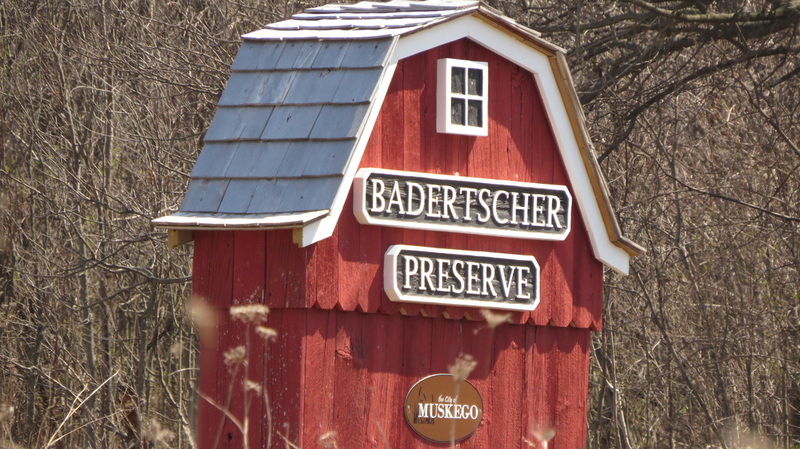 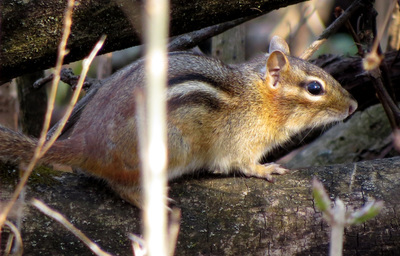 Badertscher Preserve is 104 acres of former farmland, featuring foot trails for hiking the wetlands, woodlands, oak savanna, hills and prairies. 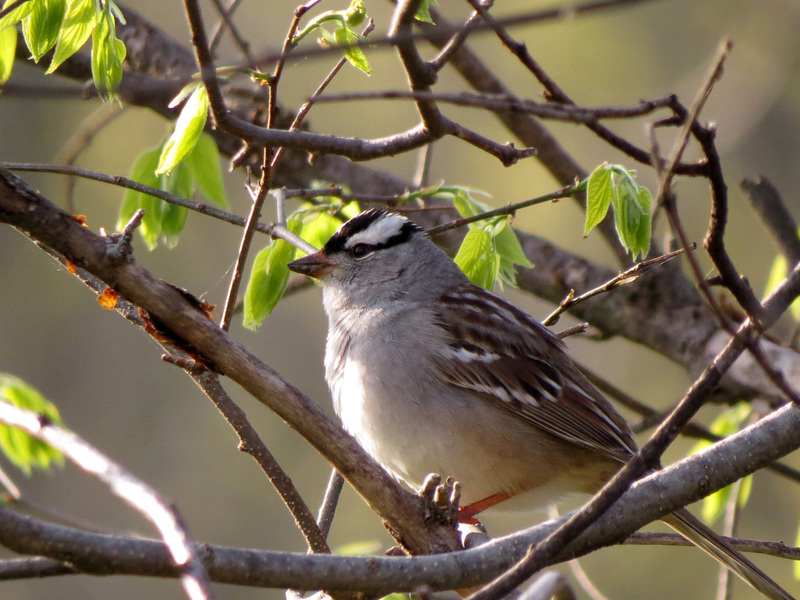 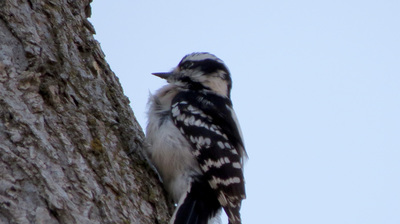 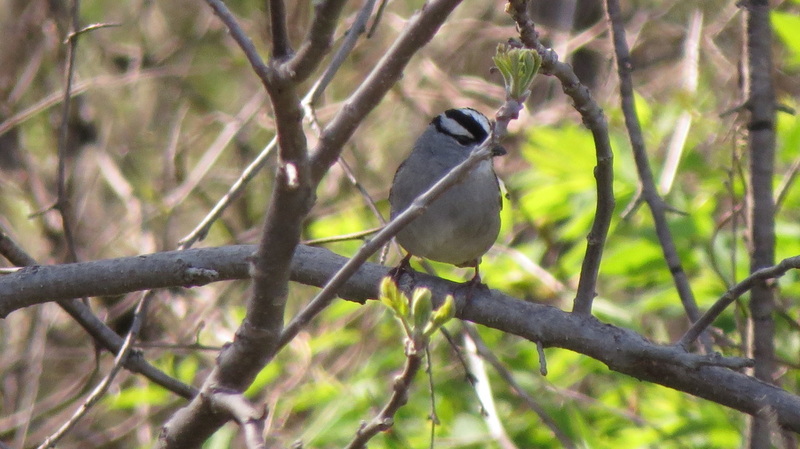 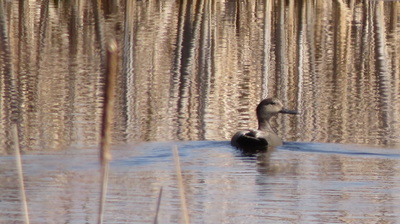 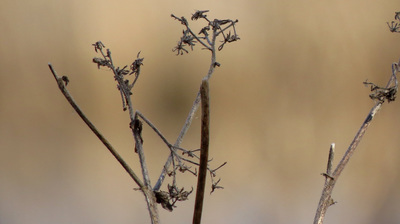 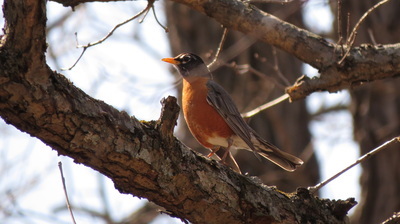 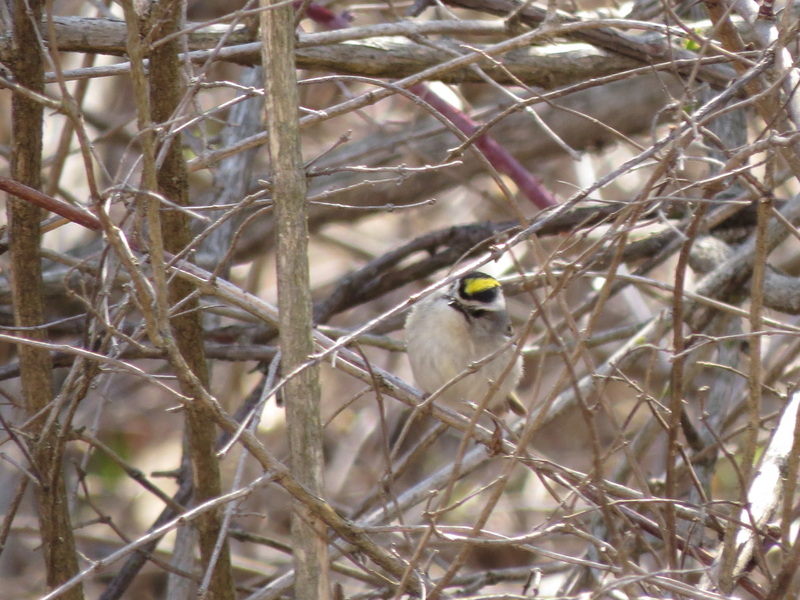 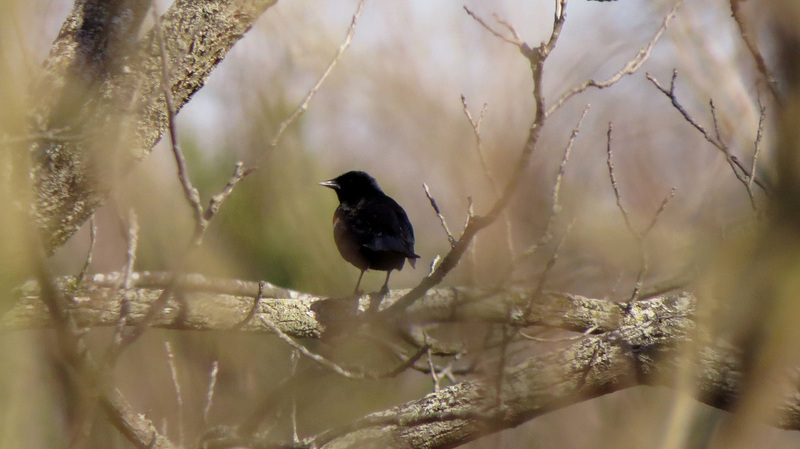 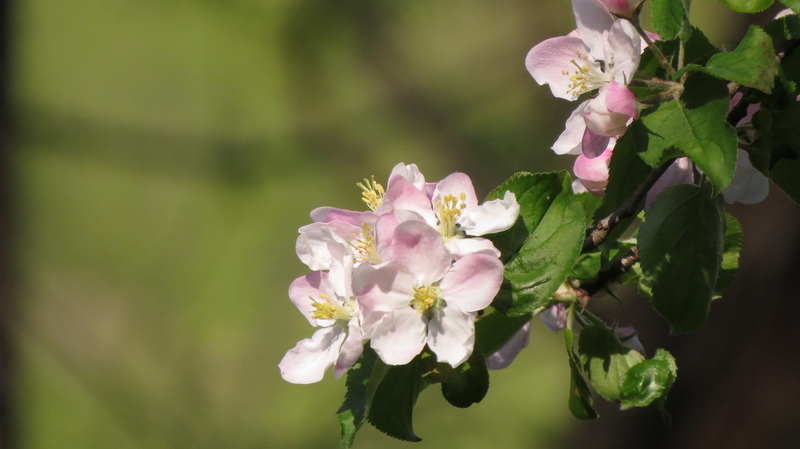 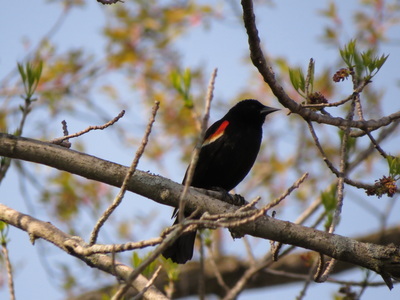 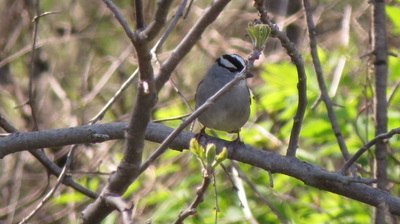 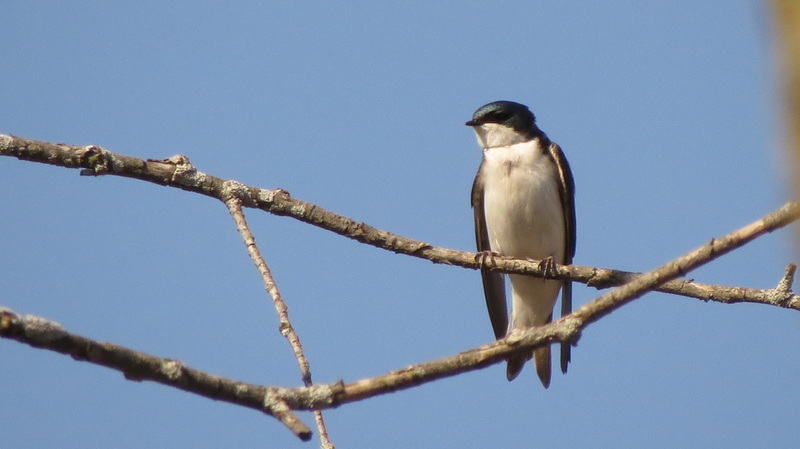 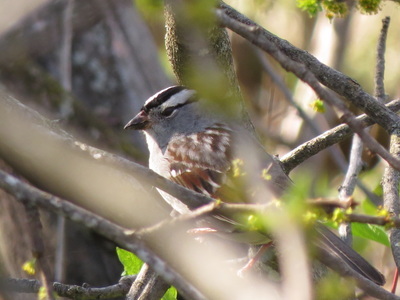 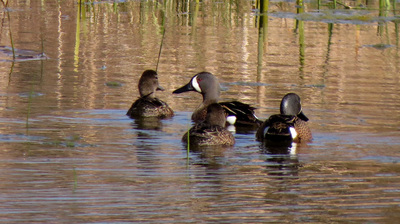 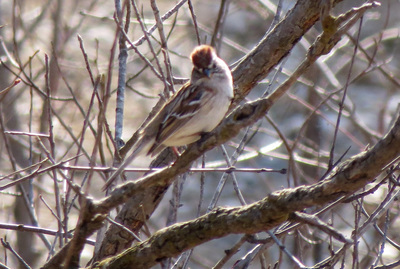 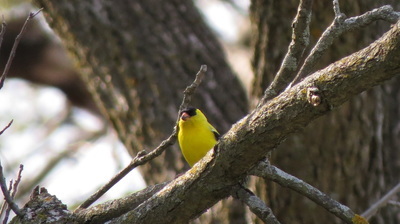 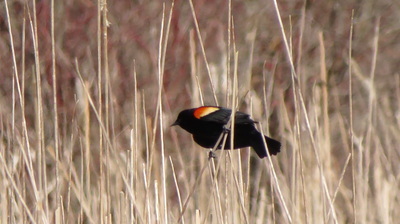 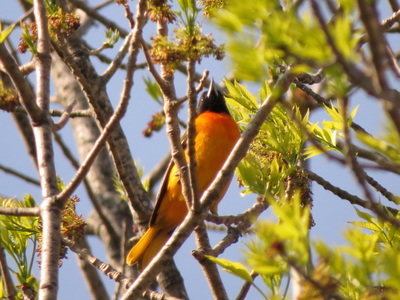 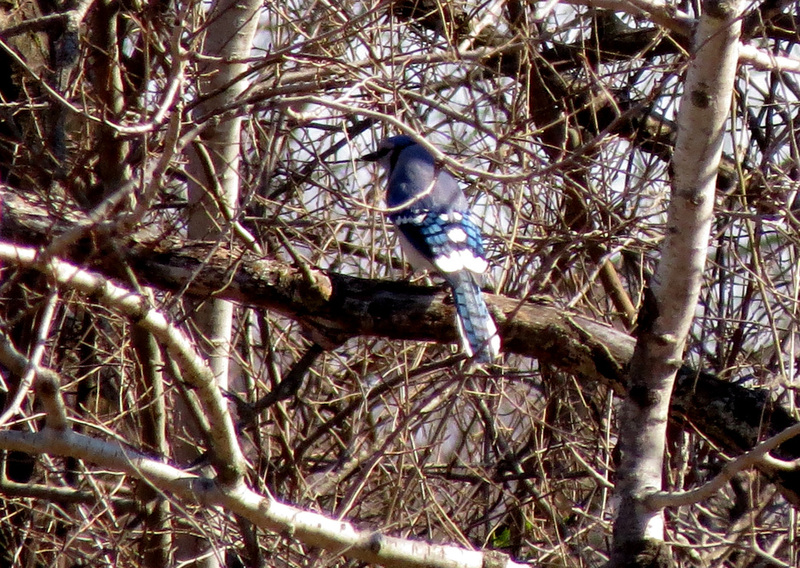 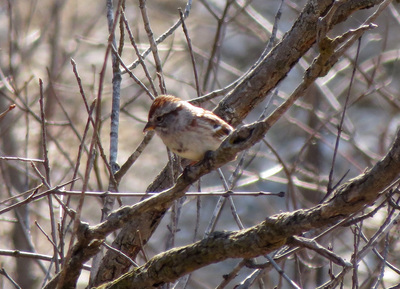 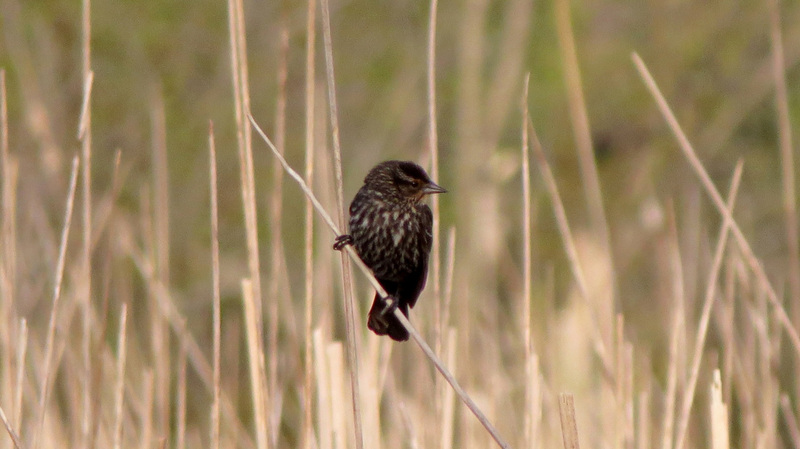 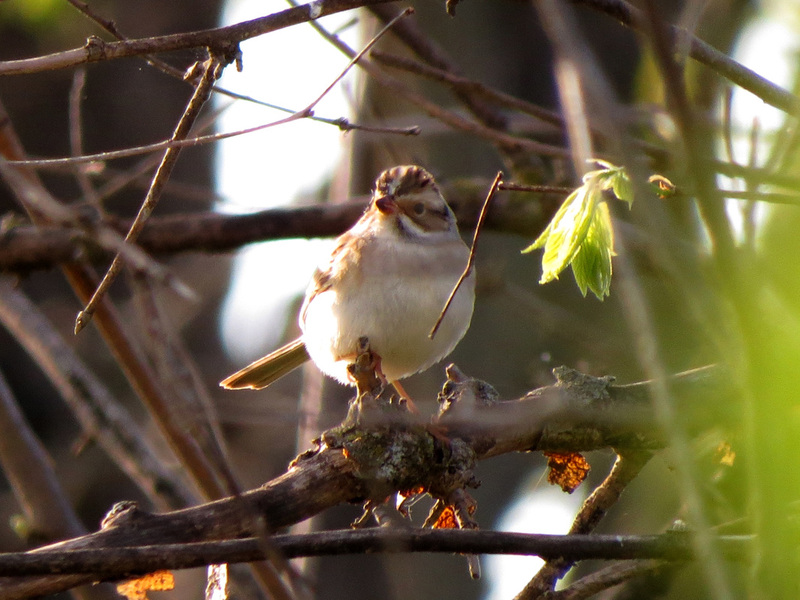 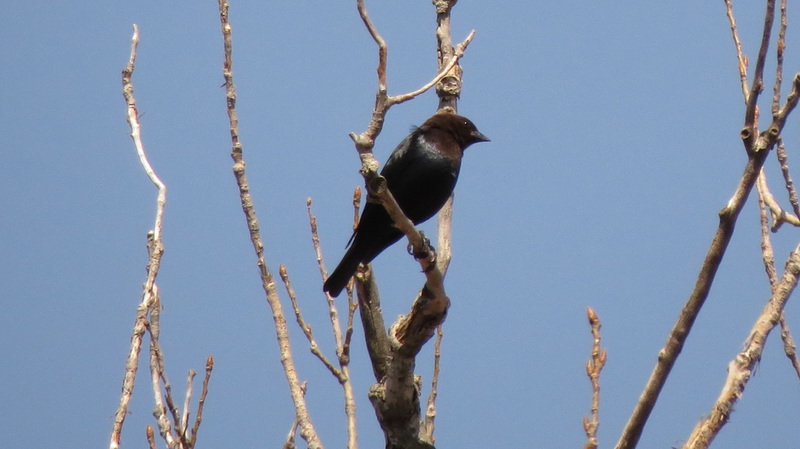 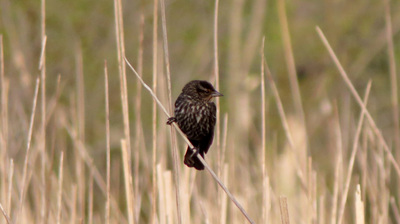 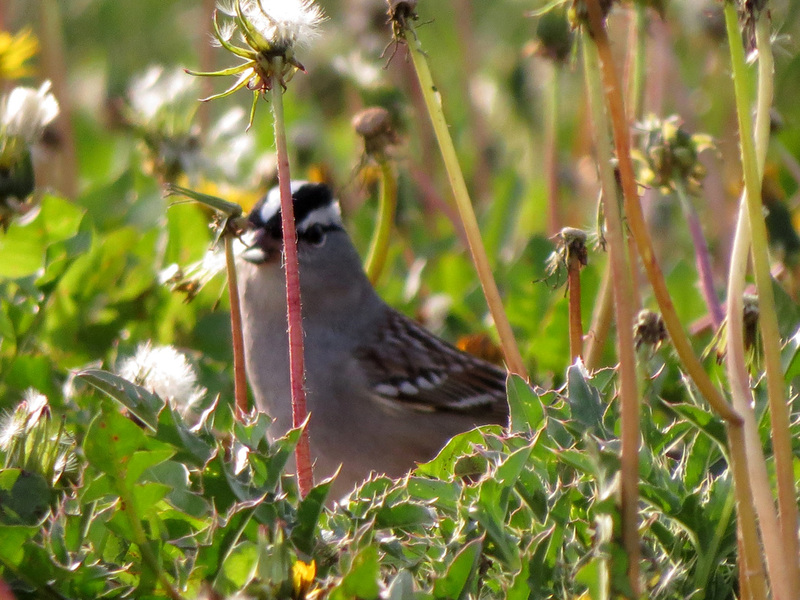 My first visit in spring yielded lots of bird sightings. 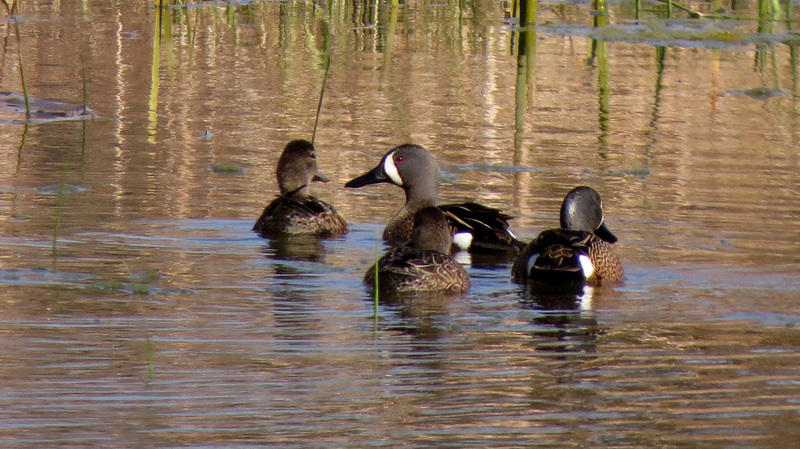 This is definitely a birding hotspot. 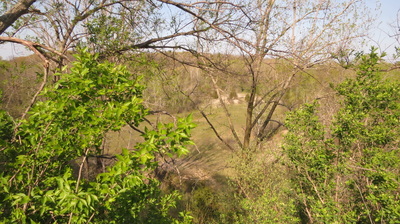 There are plenty of steep hills for climbing, and a scenic, peaceful pond with benches for sitting. 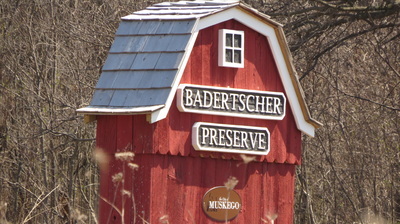 Just over 20 minutes from Milwaukee, Badertscher is a spot I will return to again and again.